The Philippine Council of Associations and Association Executives (PCAAE) is organising the 6th edition of its Summit, one of the biggest gatherings of associations and association professionals. 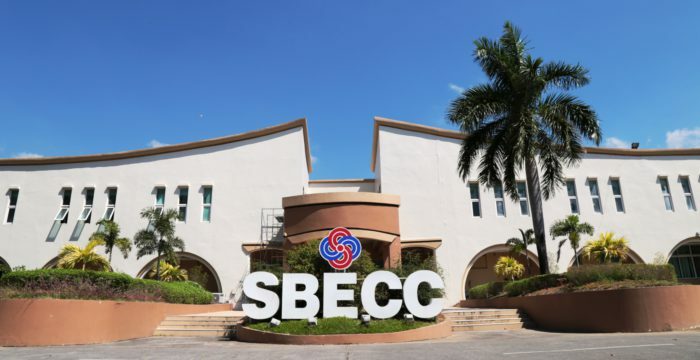 Under the theme ‘Inspire, Collaborate, Sustain’, the Summit is set to be held between 23 and 24 November at the Subic Bay Exhibition and Convention Centre, in the Philippines. During the two-day program, a panel of speakers representing various sectors of the association community will showcase their outstanding projects and best practices that inspire and merit recognition and replication, their successful collaboration with others and their commitment to sustainability. The agenda includes the presentation of the winners for the ‘ANG SUSI’ Awards 2018.